You have been cordially invited to an intimate artsy affair. Join me for a day of food, fun, art, & gratitude. Rena O. 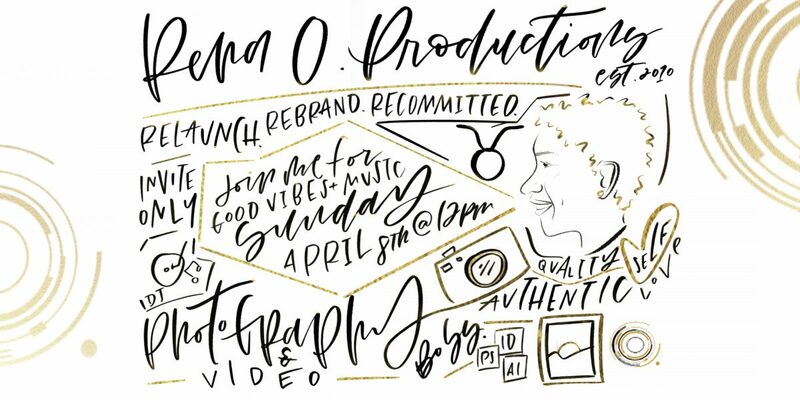 Productions LLC is celebrating over 7 years of business and appreciation to all family, clients ( past and current) and friends who have supported her along the way. DO YOU WANT TO ATTEND THE CELEBRATION? If you would like to attend this event please fill out below form to receive registration password.